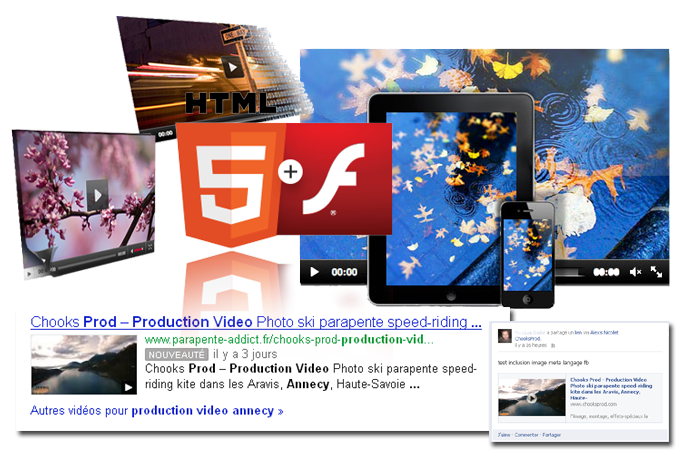 An article about different CMS (content managing systems).Sorry, only in french. Not available in english.my point of view about restarting a web project from an existing one. Not available in english...an explanation about the xml format, and it's potential on the web. My analyze about the evolution of webmastering and the new W3C norms...sorry, only available in french. • A website updatable by you...why not? • rearrange an existing website ..or restarting ground 0?